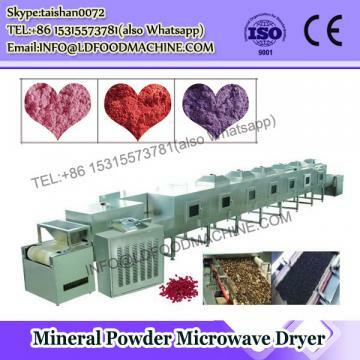 Industrial microwave dryer is a professional dehydrating and sterilizing equipment, usually working by the microwave heating principle to dry the fresh or seasonal vegetable into dry foods with vivid and original color, good taste and no nutrition loss. Various kinds of teas, flowers,leaves,herbs, etc. 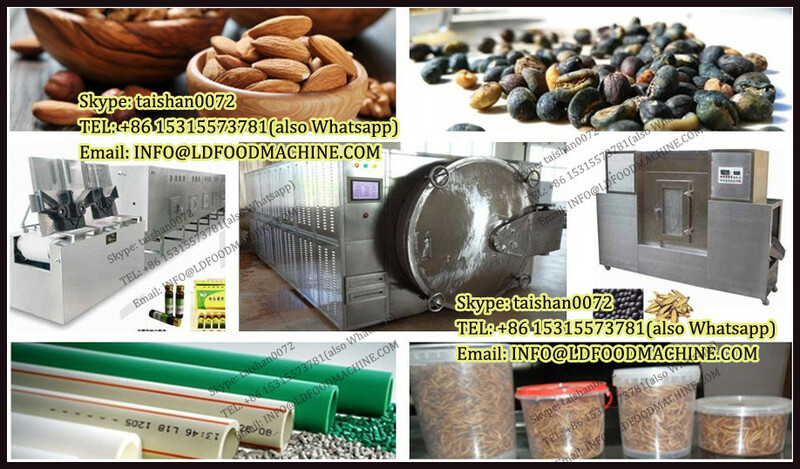 Agricultural products, such as Chinese Date, nuts, grains dryer, etc. Many kinds of vegetables,such as chili,carrot,potato, and dried meat,beef,pork,chicken,fish,duck,etc. Chemical material, medicinal tablet or pills, etc. Herbs, flowers, leaves and teas, etc. Bean: bean, mung bean,green bean, dried tofu,bean powder,etc. Our Zhengzhou Azeus Machinery Co.,Ltd is featured in its strong competition, advanced technology and the capability to develop, design and produce new products on its own. We export many kinds of machines. We have passed the certification to the ISO9001 international quality system, the Germany TUV and SGS tests, and the test of the national sports goods test center. 1. We can offer instruction, operation manual, videos for you. 2. Our warranty is 1 year. 3. If you have any questions about our microwave dryer during the future use, you can contact us. 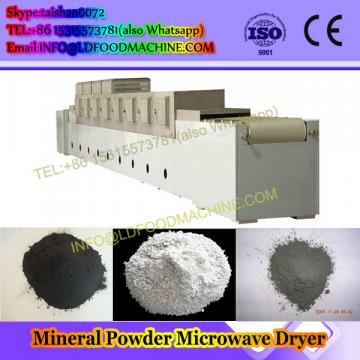 We can customize the suitable industrial microwave dryer based on your own need. 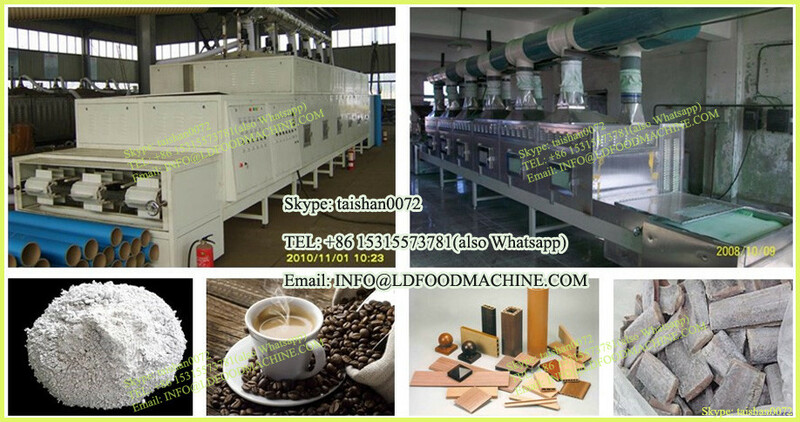 You can tell me your raw material, capacity requirement, initial moisture and final moisture of the raw material, etc. 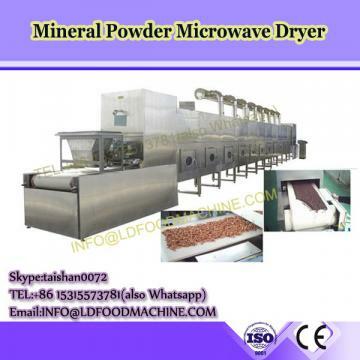 If any enquiry or needs about our microwave dryer, please feel free to let me know via the following information.